Rocking For Rhinos (NPO 137-976) is a conservation orientated events production company that organizes extravagant events such as music festivals, art exhibitions and auctions, with the sole purpose of raising funds for its selected beneficiaries doing rhino conservation related work. We are very thankful for support that we received from Rocking For Rhino’s, and their passion for conservation. 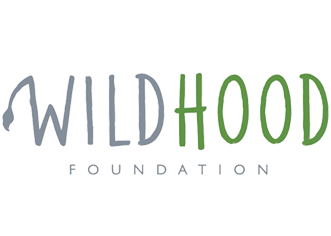 The Swedish NPO Wildhood Foundation, was founded in 2016 as a reaction to the escalating poaching crises targeting wild animals in Africa and Indonesia. Wildhood’s overriding objective is to fight poaching and illegal trade in wild animals, and to preserve some of our most iconic species from extinction in the wild. This will be done through raising awareness and funds in Scandinavia, to support local organizations on the ground. 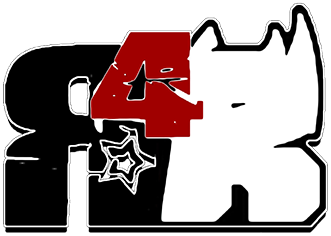 Wildhood is proud to be partnering with F4R, supporting them with funds to extend their hours in the air!